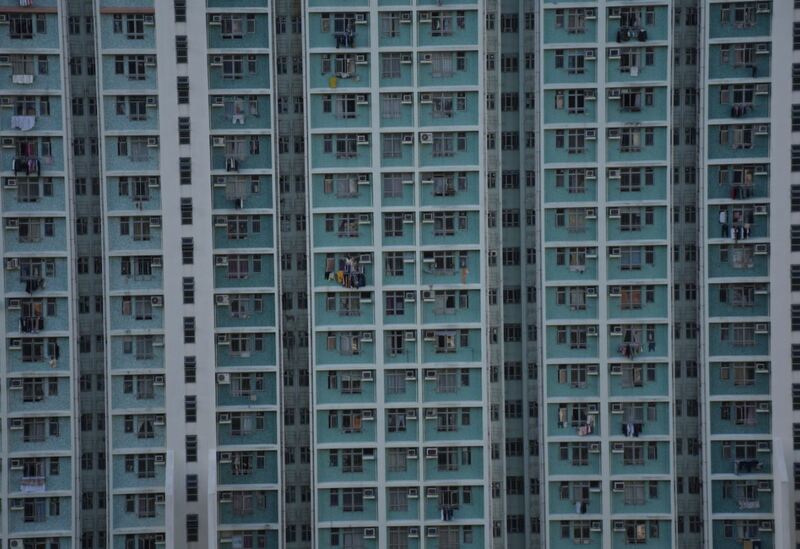 Rows and rows of crooked stalls converge on the criss-crossing blocks of Kowloon, the more lived-in, gritty half of the metropolis’s Downtown, sat on the north side of Victoria Harbor. This makes it a brilliant place for bargain hunters and shoppers on a Hong Kong TEFL journey. The haggling hits a zenith with the Temple Street Night Market. It’s a famous strip of hawkers that unfolds in a heady fray of stacked jade carvings, smoking incense sticks, woven bracelets, handmade bags, plastic toys, whirring gadgets, flapping flags, fridge magnets, and dangling jewelry. At the north end of the market, there are clusters of raucous beer bars with cheap brews and plates of soy-doused noodles, not to mention a clutch of fortune tellers who might just be able to reveal how your Hong Kong TEFL teaching adventure is going to go. 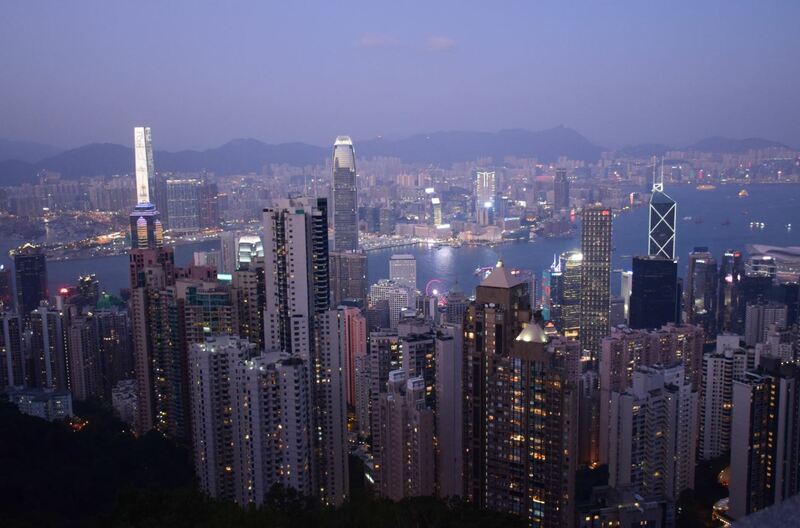 There’s arguably no better introduction to the stunning skyline of Hong Kong than the panoramas that unfold around Victoria Peak. It soars 552 meters above the shimmering high-rises of Central and Sai Ying Pun, with outlook points that cast their gaze across the legendary harbor to Kowloon and the needle-like spire of the International Commerce Centre. To get to the vantage point – and we’d recommend heading up for the dying light of evening – you can ride the Peak Tram. It’s been rattling up the steep-sided mountain since opening its carriages in 1888, so you can also get a glimpse of vintage Hong Kong history as you scoot out of the terminals on Garden Road, too. Just a short ferry ride from the piers of Central is the boomerang-shaped island of Lamma. It’s a world away from the traffic-clogged streets of the big metropolis, with ramshackle fishing shacks and tight-knit lanes that weave past pubs and taverns and boutique art shops. 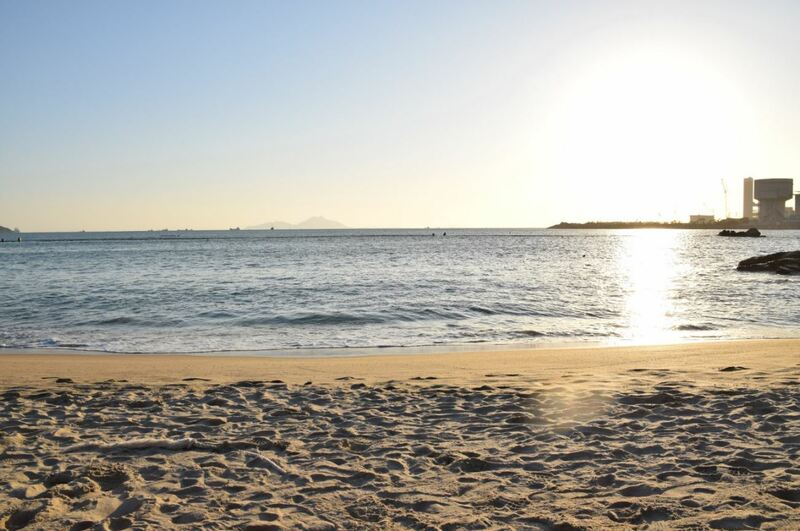 Throw in a host of powdery beaches and beer-stocked beach bars and you should instantly see why this laid-back enclave of the archipelago is the perfect place to chill, unwind, and grab some R&R while teaching Hong Kong TEFL. It’ll be a spot to remember for your whole stay! You might be surprised to hear that horse racing is one of the traditional pastimes of the Hong Kongese. There’s certainly nowhere more traditional to watch the hard-fought, saddleback showdowns than the Happy Valley Racecourse. Its tucked into the forested mountains on the edge of Wan Chai, with a history that runs all the way back to the 1890s and the British colonial era. The main racing season lasts for the autumn, winter and spring (September to July), when you’ll find regular bouts of high-speed chases to attend. You’ll need to figure out how the betting works, and then settle in for wallet-friendly beers and a wild night. A great way to remind yourself that your Hong Kong TEFL journey isn’t just going to be about hopping steamy dim sum houses and gawping at great skyscrapers is to make an escape to the Dragon’s Back Trail. 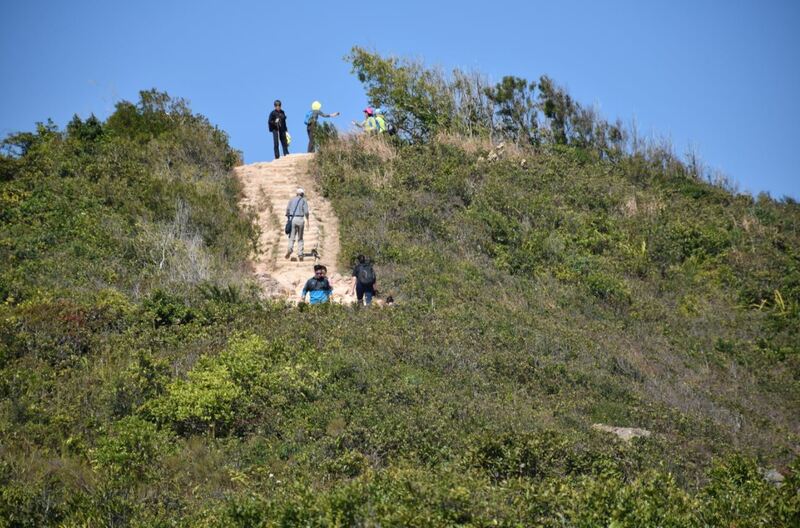 It’s one of the best-loved walking routes in the whole archipelago, with one foot in the apartment blocks of Chai Wan and another on the soft-sanded beaches of Shek O. You can ride the MTR and then jump on a bus to the start of the trail, which typically takes a couple of hours as you undulate through the scrub forests, rise to lookouts over Tai Tam Bay, and finish in the company of the roaring rollers of Big Wave Bay – a surf, perhaps?